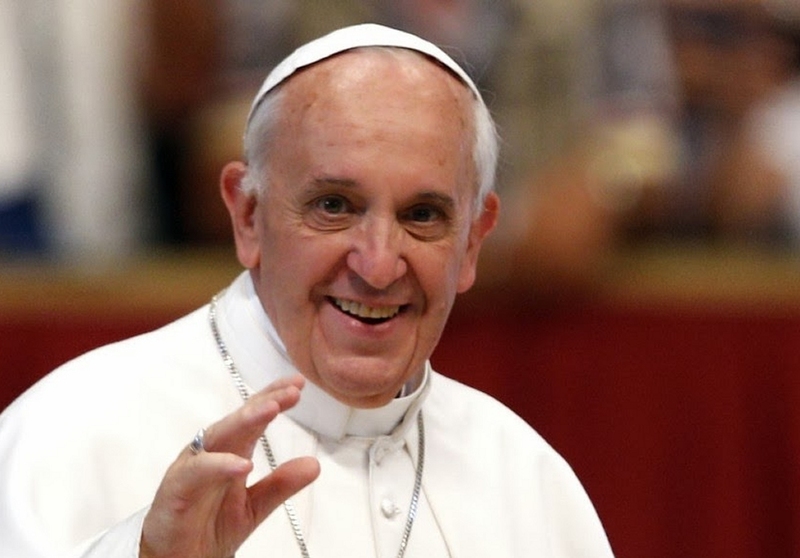 In event of the death or resignation of the Pope, the Irish-born prelate who oversaw World Meeting of Families in Dublin will be Vatican city's acting sovereign. 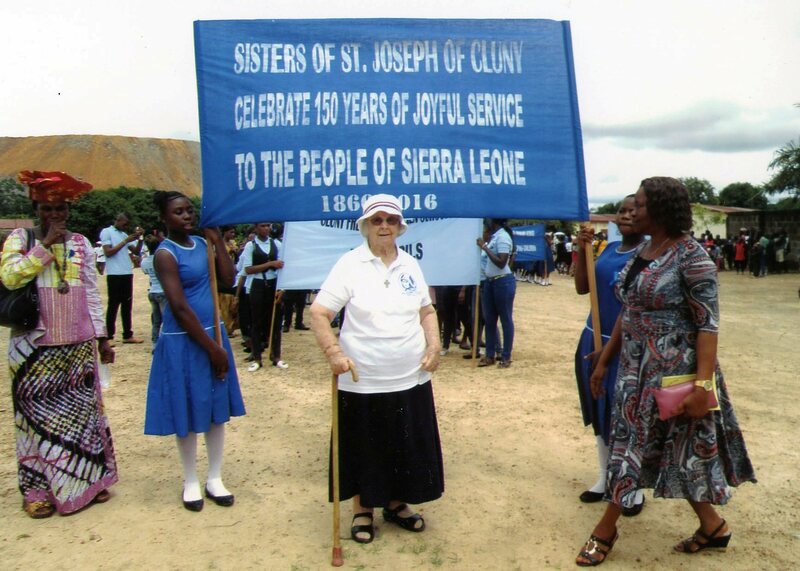 Sr Teresa McKeon of the St Joseph of Cluny congregation has been honoured by the President of Sierra Leone for her “dedicated and meritorious service to the state in the field of education and the development of women”. 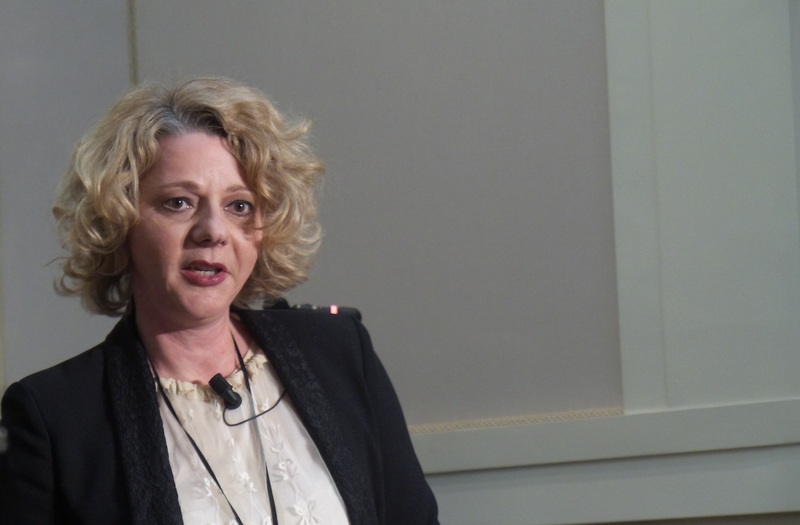 “You’ve got those who are sleeping on the streets and it is disgraceful. 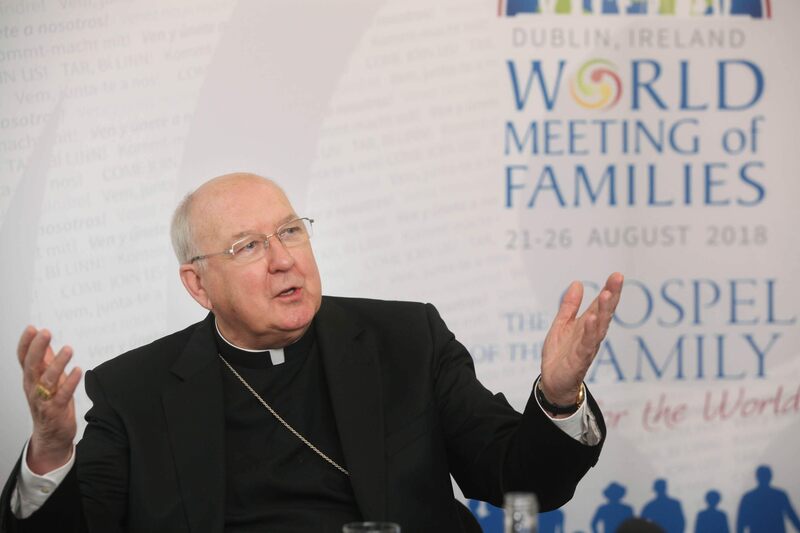 You’ve got families living in hotel rooms which is a shame on our city” – Archbishop Diarmuid Martin. 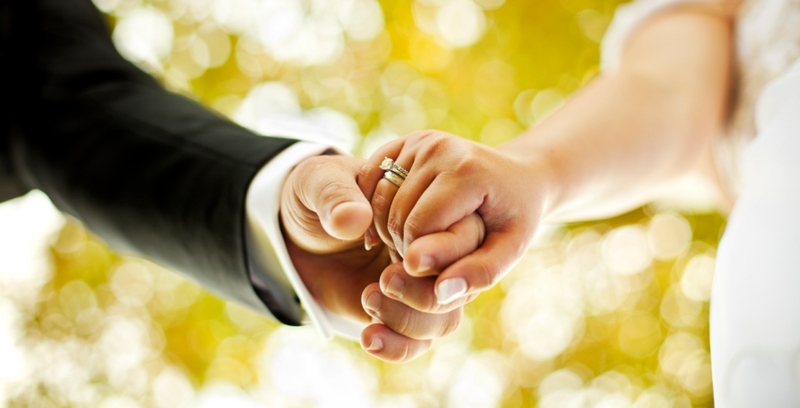 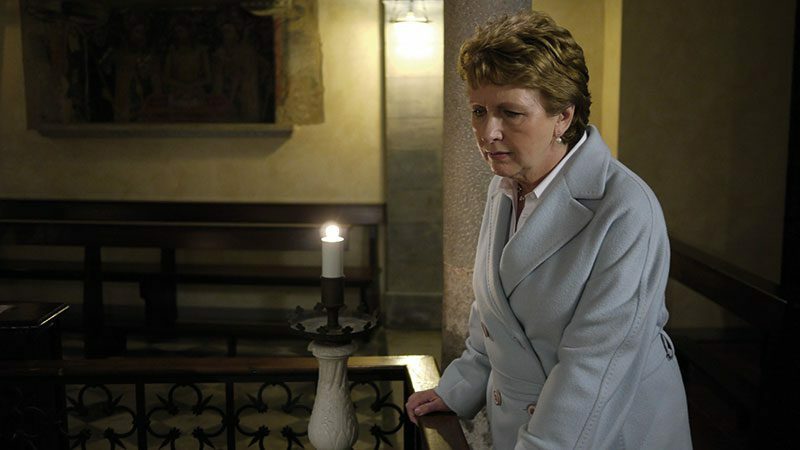 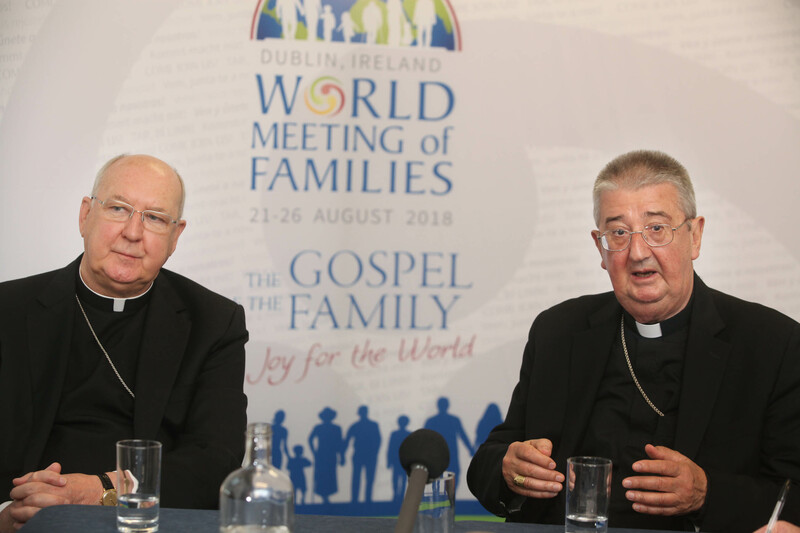 The 2018 event will recall for society “how important the family is for the future of Ireland and of the wider society especially in Europe” – Archbishop Diarmuid Martin. 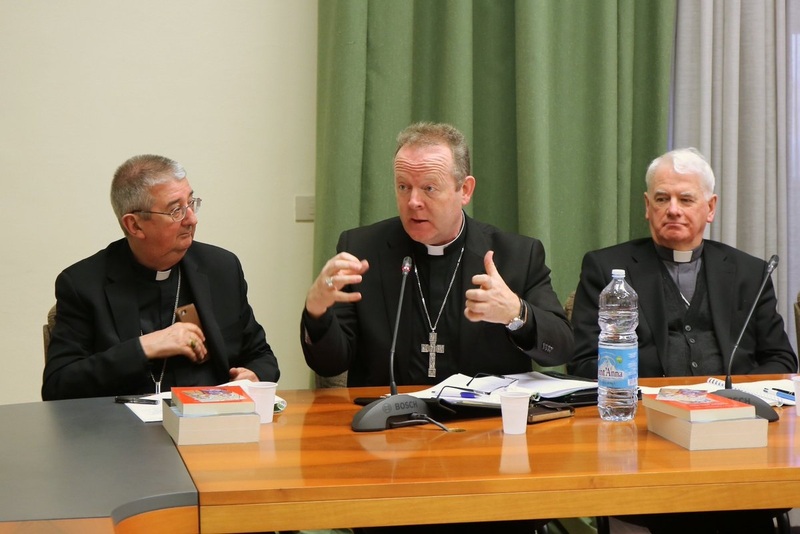 Pope Francis is challenging us to see a preparation course as merely one part of a programme that ultimately needs to be parish-based: Accord president Bishop Denis Nulty. 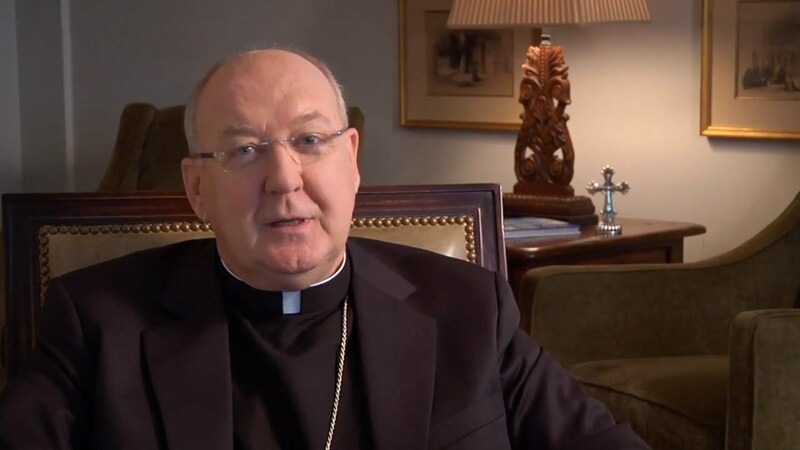 Dublin-born Cardinal Kevin Farrell welcomes members of the Irish Catholic Bishops’ Conference for their first visit to the new Dicastery for Laity, Family and Life. 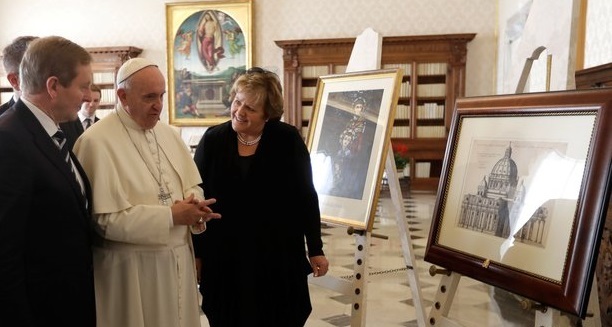 Prefect of the Vatican’s new Dicastery for Laity, Family and Life has said he believes Pope Francis’ visit to Ireland will change some of the negativity here towards the Catholic Church. 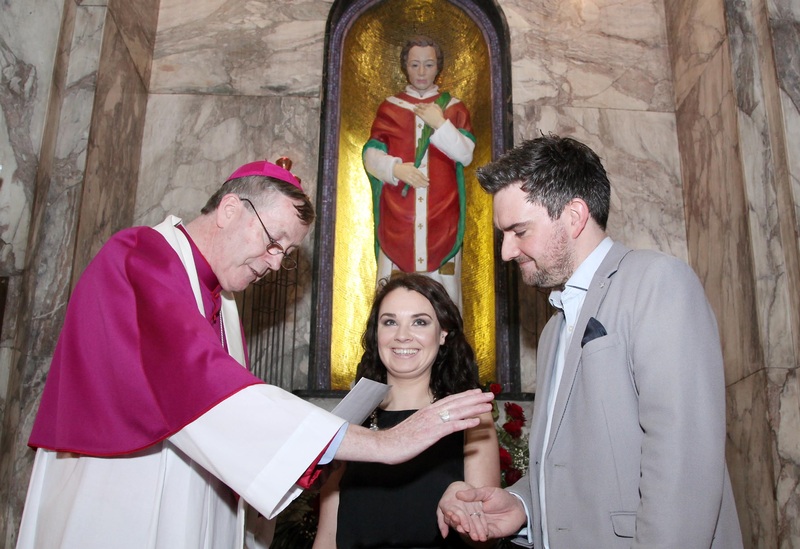 “He has his own ideas as to why he wants to come to Ireland – he looks on it as a contribution he wishes to make to the renewal of the Church in Ireland and also to the renewal of family life in Ireland” – Archbishop Diarmuid Martin.